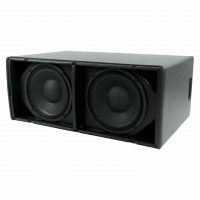 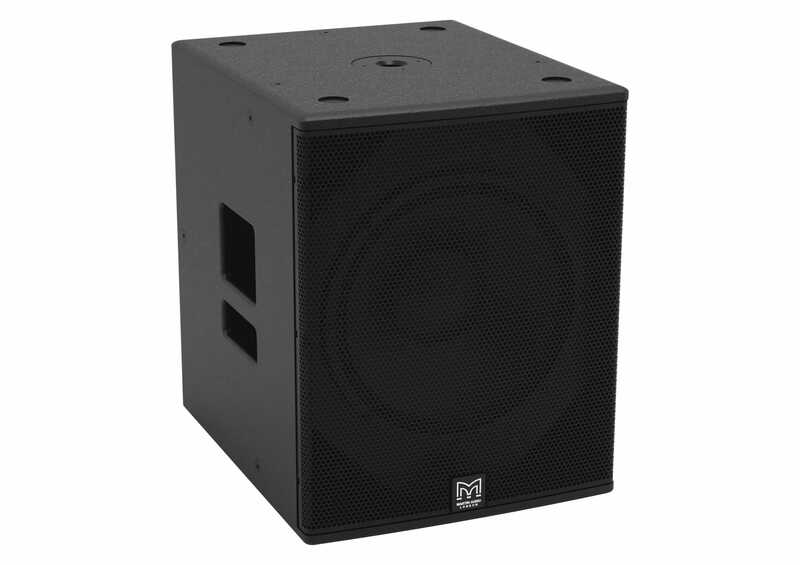 The Blackline X115 enclosure is constructed from plywood and finished in black textured paint as standard, with white and RAL colour finishes available to special order. 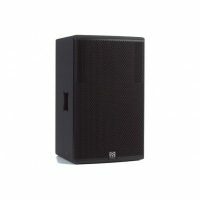 An impact-resistant perforated steel grille protects the driver, and the enclosure has a 35mm pole-mount fitting in the top surface and two side handles for ease of handling. Rubber feet on the base of the enclosure resist movement and align with recesses in the top surface for stable stacking. 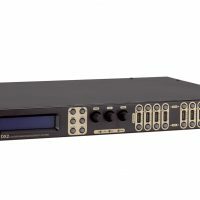 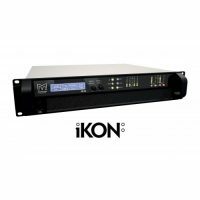 When used with BlacklineX Series full-range systems, crossover and EQ functions can be performed by the DX0.5 system controller or by an MA Series [Electronics] amplifier with onboard DSP option.